In 2017, the i-sense Education Alliance Committee reached out to its members to understand what future activities could be planned to best benefit the cohort. 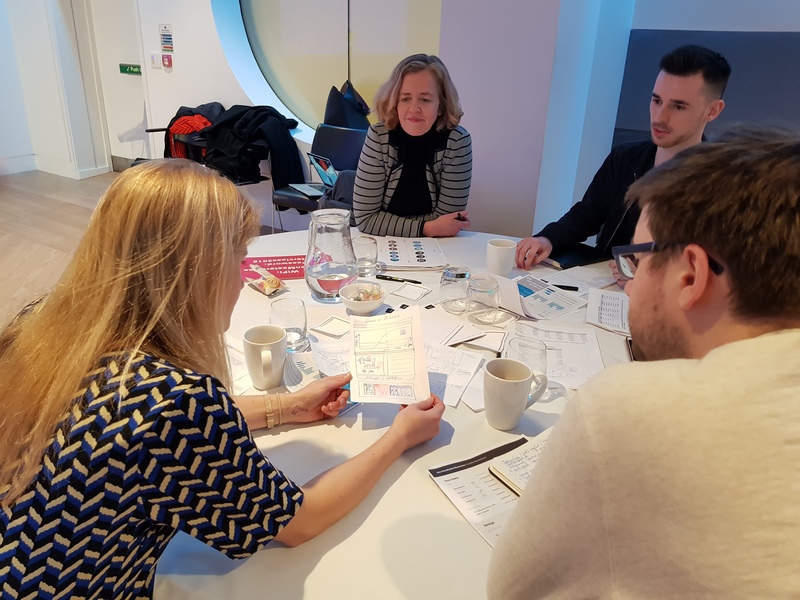 Those who responded to the survey suggested that workshops focused on statistics and data visualisation could complement their skills and help support their work and presentations. i-sense Education Alliance lead, Dr Neil Keegan, says “It was great that the mandates for our 2018 workshops were provided by the Education Alliance peer network. What did participants say about the workshop? 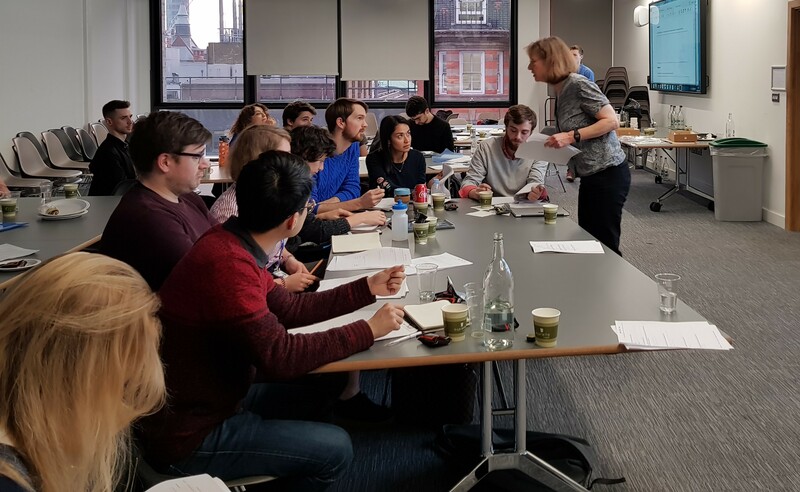 “Overall a great introductory course on methods of evaluating diagnostic tools, outlining current best practice in theory and then applying it to real world examples. 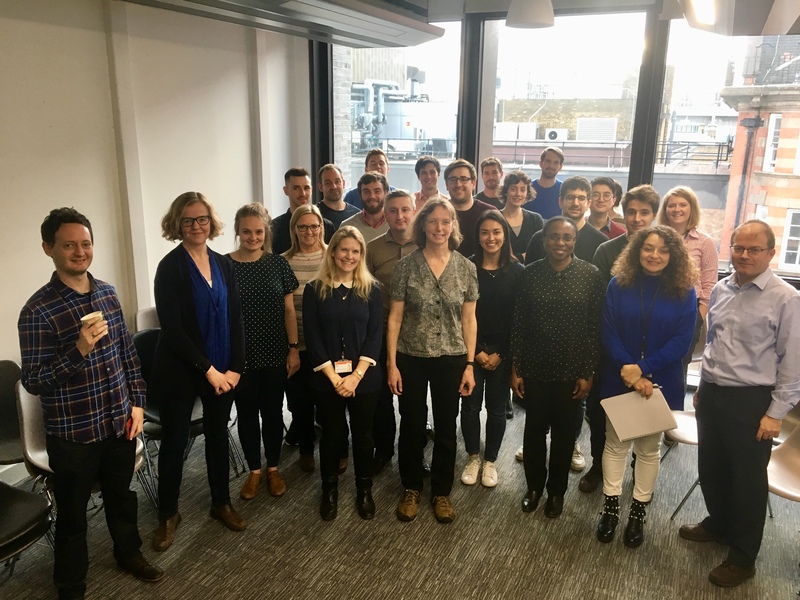 The data visualisation workshop usually runs as part of the Guardian Masterclasses and was adapted to fit the i-sense team. It provided the opportunity for all i-sense members to think about ways to present their data in an interesting, aesthetically appealing way, that is easy for their audience to understand. The workshop was facilitated by two graphic designers who provided examples of good and bad data visualisation and facilitated small group activities for participants to apply the skills learnt. “The facilitators introduced some really interesting concepts, the main one being that when presenting data less really can be more." 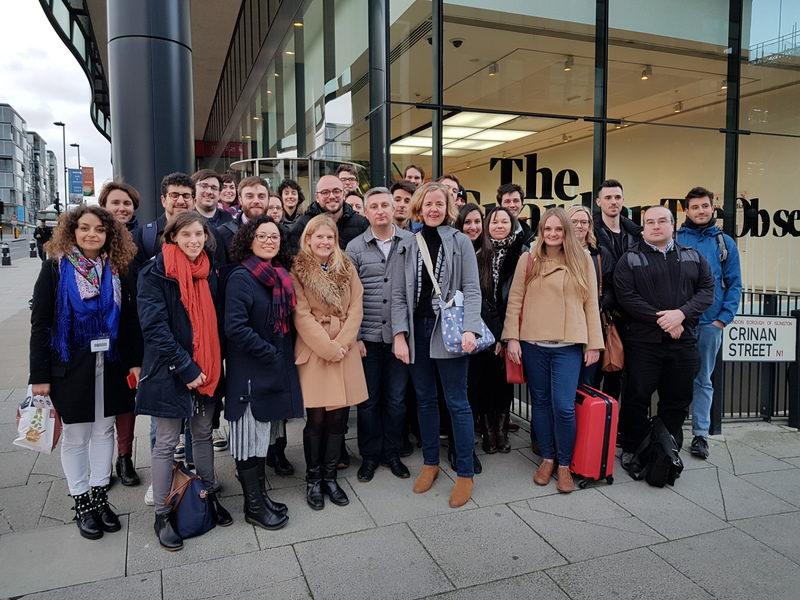 “It was fascinating to hear the history of data visualisation in the context of real world examples, as well as hearing about some of the current pioneers. 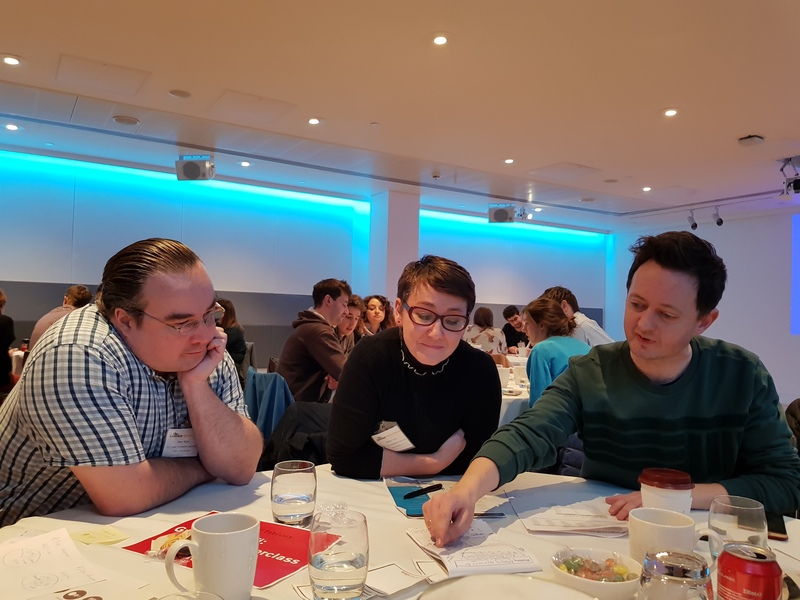 "This in-depth background facilitated a highly engaging workshop, teaching me a multitude of data visualisation skills and concepts I can utilise as a Research Scientist."